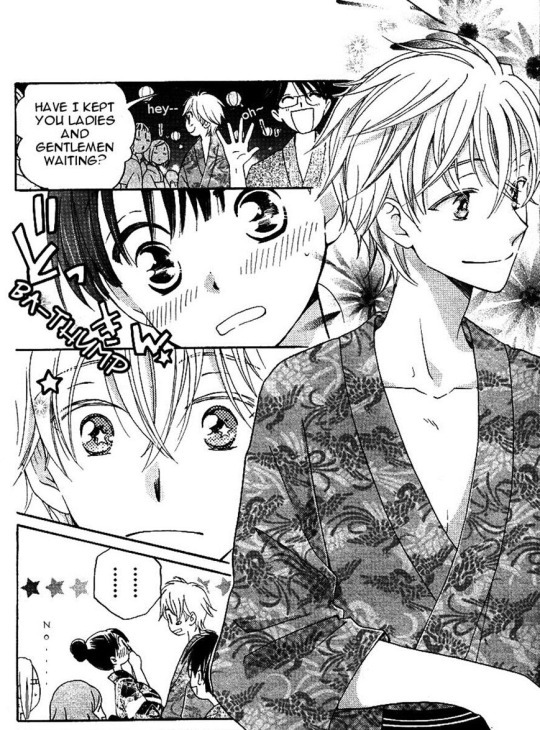 METEOR PRINCE IS SO CUTE!!! holy heck!! the cutest. 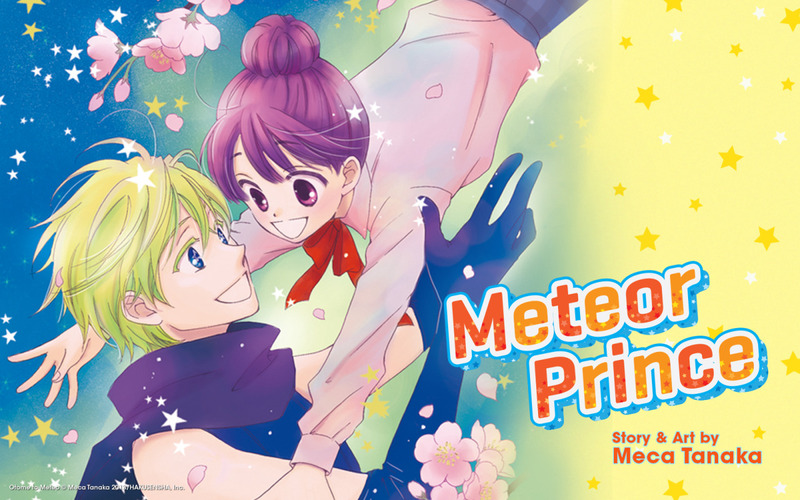 Meteor Prince is a super short two volume manga by Meca Tanaka. It’s about a very unlucky girl who has a cute naked alien prince fall to earth in front of her. But It’s So Cute. Anyway, the characters are memorable and very precious and I love it. I’m hurt that there’s only two volumes. Hako is adorable. She’s the main character and she’s kind, beautiful and very unlucky. She’s even kind to Io, the naked alien who wants to mate with her. She takes her time teaching him about Earth and Love and never once just dismisses him. He’s gourgeous, and she doesn’t fall for him immediately but she does admire him for who he is and admires his interest in Earth. Io, the alien prince is great too because even though his planet has different customs, he’s willing to do things right. He protects and sticks by Hako regardless of what people say about her bad luck. Also, he’s a really cool character, able to absorb data from other beings and morph. And it’s not just shown off in a cool way, it’s useful in the story. I really enjoyed volume one because it is a real fun time. Most manga either gets boring and drawn out at parts but this was very quick and interesting. Not many action scenes, but fun conversation between characters and pretty art style. Short. Not a huge dedication to a lengthy manga. Check it out, it will probably only cost you around $20 and you will probably cry. From cuteness. I said it was cute maybe once.